Sports betting is legal. It is a sentence you have probably heard many people utter since the Professional and Amateur Sports Protection Act (PASPA) was repealed in May 2018, putting an end to a federal prohibition that prevented states (outside of Nevada) from legalizing full-fledged sports betting within their borders. 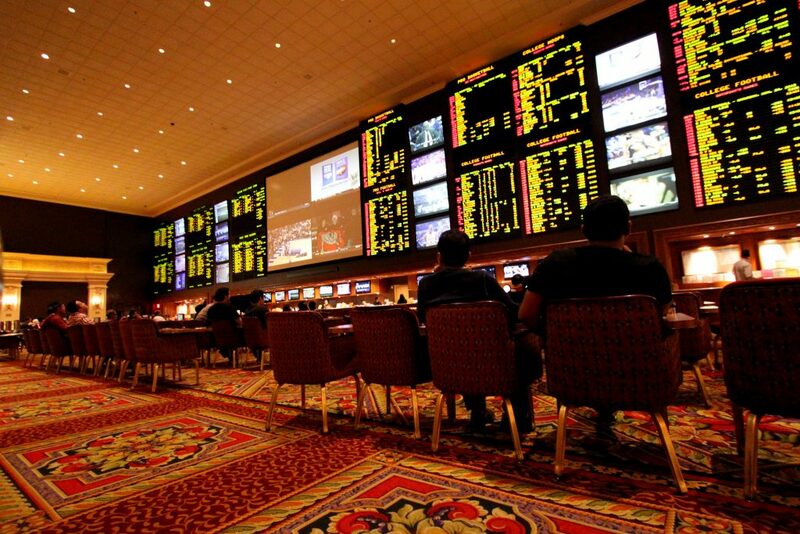 But the end of PASPA’s control did not make sports betting legal throughout the United States. For some, this is common sense. For many, it remains an area of confusion almost a full year after PASPA was stricken. An unfortunate consequence of the repeal of PASPA and the slow drip of states legalizing sports betting to date (only eight states have thus far legalized and started to regulate sports wagering) is that a large number of people are betting through offshore sports betting operators which are technically not providing a legal form of sports gambling. It is not only a problem because many people are unknowingly engaging in illegal activity, but there is also little control over the wagers that are placed. For instance, take a look at a tweet published by Barstool Sports President Dave Portnoy, who went on attack against an offshore sportsbook called MyBookie. Obviously concerned that Portnoy’s commentary would hurt its bustling U.S.-based business, MyBookie replied. The following was provided by sports betting reporter Dustin Gouker. This is one major reason why states would be wise to act quicker in passing legislation and legalizing sports betting within their borders. Too many people continue to place wagers at offshore sites, preventing sports leagues from true oversight of the action, putting the integrity of sports matchups at further risk than regulated sports betting and restricting states from taxing the monies that are wagered. It is why sports leagues would be wise to lobby states to pass legislation on sports betting, with or without the integrity fees they have been pushing, unsuccessfully, for a long time. A new report from Eilers & Krejcik Gaming adds some color to the concerns attached to the continuance of this type of offshore betting. The illegal sports betting market represents about a fifth of the potential of the regulated sports betting market. The illegal market enjoys numerous advantages over the regulated market, and will likely receive a short-term boost from the PASPA decision. All stakeholders must train their focus on winning the largest chunk of consumers possible from the illegal market in order for the regulated one to thrive.